A grand jury indicted a man accused of stabbing a woman to death at Winchester Public Library. A man accused of fatally stabbing a 22-year-old woman at a public library in Winchester, Massachusetts back in February has now been indicted for her murder. 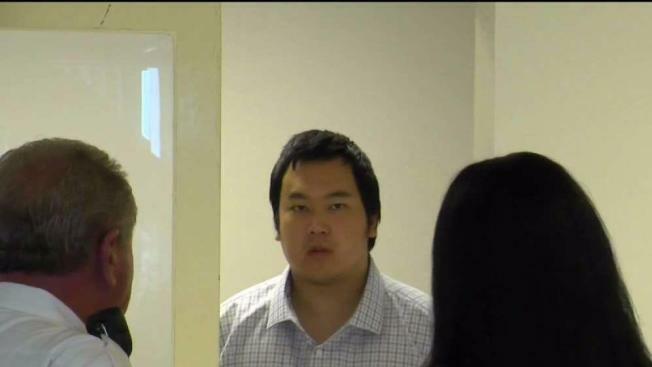 Jeffrey Yao, 24, of Winchester, was indicted Thursday by a Middlesex Superior Court grand jury for the murder of Deane Kenny Stryker and the assault of a 77-year-old man who attempted to intervene at the Winchester Public Library. On Feb. 24, Yao allegedly walked into the library and randomly attacked Stryker with a 10-inch hunting knife, stabbing her approximately 20 times in the head, neck and other extremities. He also allegedly slashed an elderly man who attempted to help the victim in the arm. "Miss Stryker fell to the floor in the center of the room with the knife still in her back," a prosecutor said in court Friday. "The defendant, who was then unarmed, stepped away from Miss Stryker and put his hands in the air." 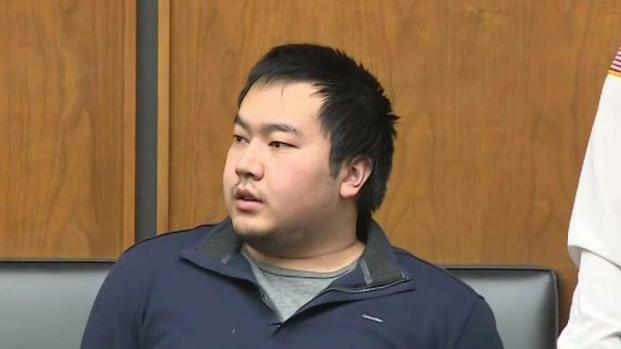 Jeffrey Yao is accused of stabbing a woman to death in a library in Winchester, Massachusetts. Stryker was taken to a local hospital, where she later died. Yao is charged with murder, armed assault with intent to murder a person over the age of 60 and assault and battery with a dangerous weapon on a person over the age of 60. He has no prior criminal convictions. He pleaded not guilty in Middlesex Superior Court on Friday and was ordered held without bail. His attorney, J.W. Carney, did not object. He said his client is schizophrenic and his parents tried unsuccessfully to get help for their son. "That young girl did absolutely nothing to deserve what happened to her. A good Samaritan tried to come to her aid, he suffered a serious injury also," he said. "And the parents are absolutely devastated by that." Yao's next court date is set for Oct. 22.